Want your members’ profile pages to be more exciting? 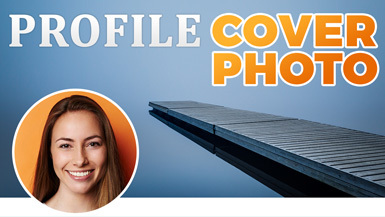 The Profile Cover Photo add-on allows members to better personalize their profile pages by uploading their own profile cover photos. Similar to Facebook, Twitter, LinkedIn and other social networks, once a member uploads their cover photo it will be placed at the top of a their profile page.